A view from the Islay ferry Port Ellen, Laphroaig distillery just coming into view (the warehouse with the name is still hiding behind the rocks on the right). Towards the right a sailing yacht is entering Caolas an Eilein, the sound between Islay and Texa (the rocks in the foreground on the far right are from Texa). 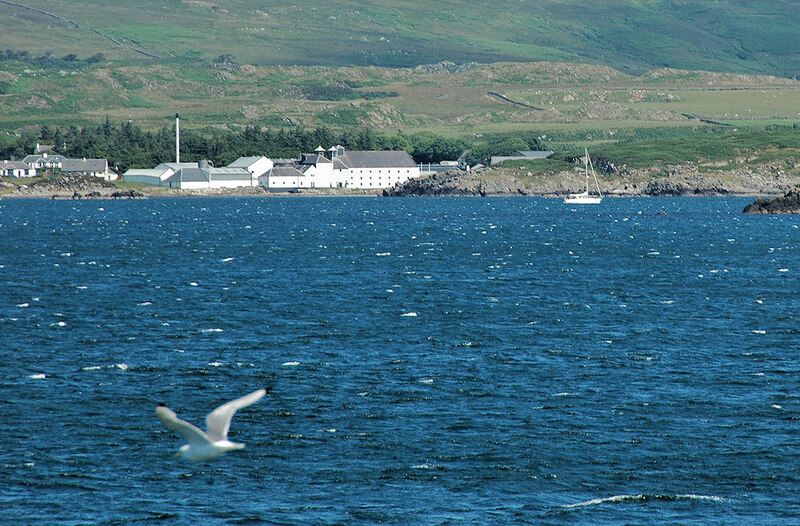 This entry was posted in Distilleries, Landscape, Repost, Sea Loch, Sunny Weather and tagged Caolas an Eilein, Islay, Laphroaig, sailing yacht, Texa by Armin Grewe. Bookmark the permalink.